Keep your trading costs low through deep discount commission & low margins. Experience NinjaTrader’s award-winning brokerage services and personal support. Only $.53 per contract with Lifetime license & no volume tiers! Not Ready for Live Trading? 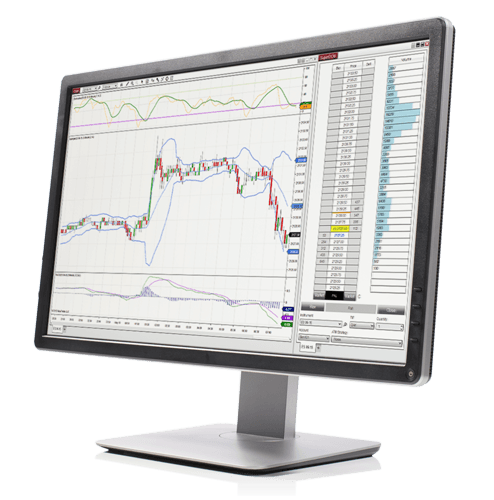 Start using NinjaTrader FREE to experience the advanced functionality of our futures trading platform powered by live market data. Contact a futures broker at 312.262.1289 to discuss how NinjaTrader’s solutions can be customized for both new & experienced traders.